How about if we urge all the political parties and candidates to be kind to the environment for this coming 13th general election campaign? For example, avoid nailing campaign materials to trees. The purpose is to minimize garbage and to inflict as little damage on the environment and trees toward the end of the elections. It is highly encouraged for candidates to practice environment-friendly campaign. It would be great when well-meaning candidates and their supporters be mindful of the environment and use recyclable and biodegradable campaign materials. Among the other environment-friendly campaigning ideas are to prohibit the posting of campaign materials at schools, shrines, pedestrian overpasses and underpasses, flyovers, bridges, islands, highways, waiting sheds, sidewalks, street and lamp posts, and electric posts. All this while people are voicing out for a clean electoral process, therefore why don't we change the face of Malaysia politics with clean elections defined not only by an intelligent electorate, but a trash-free one as well? True. 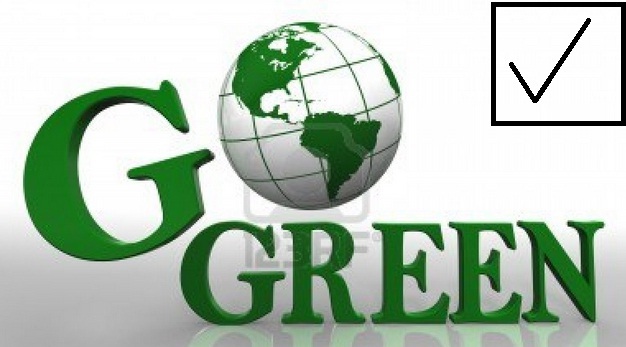 The parties and candidates must show their strong support on green effort. It's amazing to pay a visit this website and reading the views of all friends about this piece of writing, while I am also eager of getting familiarity.